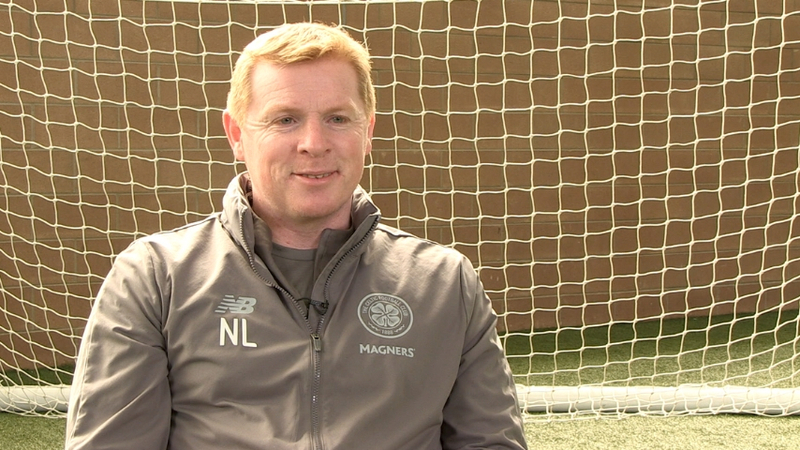 NEIL Lennon returned to Paradise as Celtic manager today (Saturday), where he and his side were held to a goalless draw against Aberdeen. 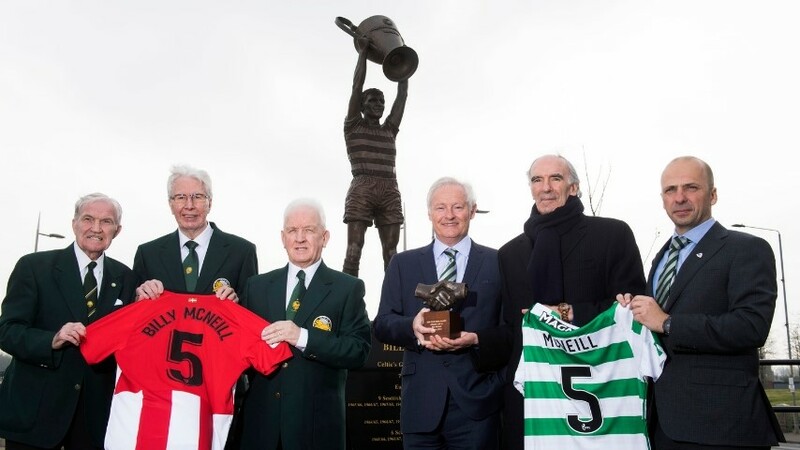 The point re-established an eight-point lead at the top of the Scottish Premiership, and extended the Hoops' unbeaten domestic run in 2019. The draw follows a dramatic 10 days for the Scottish champions, which saw Neil Lennon’s men overcome Hearts and Hibernian away from home last week, the latter win securing their spot in the semi-final of the Scottish Cup. Both sides fought for possession in the opening stages of today's game, with Celtic the more aggressive of the two. The Hoops progressively pushed the visitors deep into their own half, and created half-chances by way of low crosses from Kieran Tierney wide on the left, and Jeremy Toljan on the right in quick succession, both of which were duly cleared by the visitors. 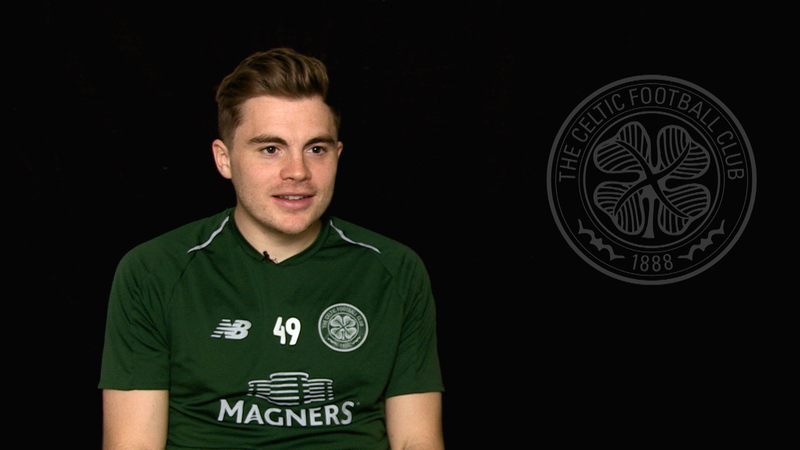 Ahead of the 10-minute mark, some smart link-up play from Ewan Henderson and Oliver Burke on the inside-left channel led to a Celtic corner on the left. Tierney passed short to Henderson, who turned on the edge of the box and fired low towards the front post to no avail. A well-structured Aberdeen continued to defend deep with 10 men behind the ball, and for the next quarter of an hour, Celtic varied their attacks from wide and central areas but struggled to unlock their opponents backline. Burke looked a threat when playing long behind the Dons defence, and the Hoops’ next opportunity fell to Forrest. After breaking from inside his own half, Scott Sinclair laced an inside ball to the overlapping right-winger, whose shot was deflected out for a corner. One minute after that, Scott Brown played an enticing defence-splitting pass to Sinclair that was well matched by Joe Lewis in goal. 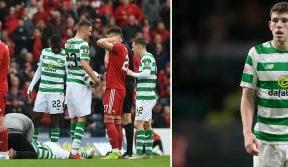 Moments later again, and Celtic centre-back Kris Ajer stepped out from back, drove at the Aberdeen defence and fired off a shot that was turned away by the fingertips of Lewis. On 35 minutes, Forrest burst into the final third with typical directness to cross from the right flank, but his pass was too far in front of the oncoming Sinclair. Aberdeen continued to defend with discipline, but just ahead of half-time, Kris Ajer had a goal disallowed after being deemed offside from a wide-right Henderson free-kick. Goalless at the break, both teams returned with a freshness and directness that was somewhat lacking in the first period. 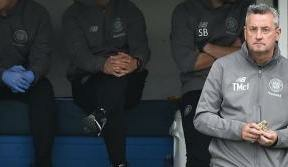 Substitutes Odsonne Edouard and Mikey Johnston, on for Henderson and Sinclair respectively, provided Celtic with new attacking options, as Burke simultaneously moved wide and Forrest switched to a more central position. On 55 minutes, Aberdeen created their best chance of the game so far, when Connor McLennan pounced on a through ball behind Toljan, before the midfielder’s ensuing cross was cleared by Dedryck Boyata. Moments later, Greg Stewart recycled the ball from the left, but the Belgian centre-half again defended well. Five minutes later, Toljan slipped in Edouard, who burst past his man and forced yet another fine save from Lewis. The 21-year-old Frenchman then pounced on the loose ball, crossed for Johnston but Aberdeen cleared their lines. The visitors stepped out after the hour mark, which required level-headed defending from both Ajer and Boyata. 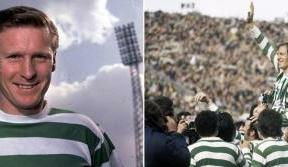 On 68 minutes, the Hoops broke with Forrest in a central area, who in turn played it wide to Johnston on the overlap. His out-swinging cross was too high for Burke and the visitors again cleared from the back. As the game entered its final 10 minutes, Timothy Weah, on for Burke, assumed the Hoops’ wide-right role with pace and vigour. On 81 minutes, Forrest forced a point-blank save from Lewis following a powerful through-ball from Bitton in centre-midfield. Johnston and Tierney combined well down the left with five minutes of normal time remaining, before Weah failed to convert the latter’s cross. Moments later, a determined run from Johnston saw the 21-year-old hit the byline before shooting wide of the mark. Moments after that, and Johnston curled an ambitious right-foot effort past the post from outside the box. Celtic pushed for a winner well into the dying minutes of the match, but it finished goalless as the Hoops re-established their eight-point lead at the top of the SPFL table.